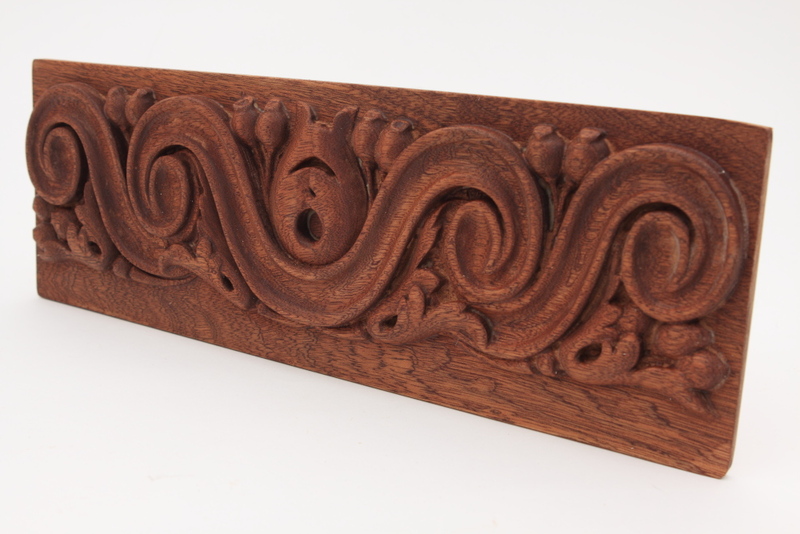 Designed for Furniture such as fire surrounds and drawers, these are complex and detailed carving in a mainly floral design. 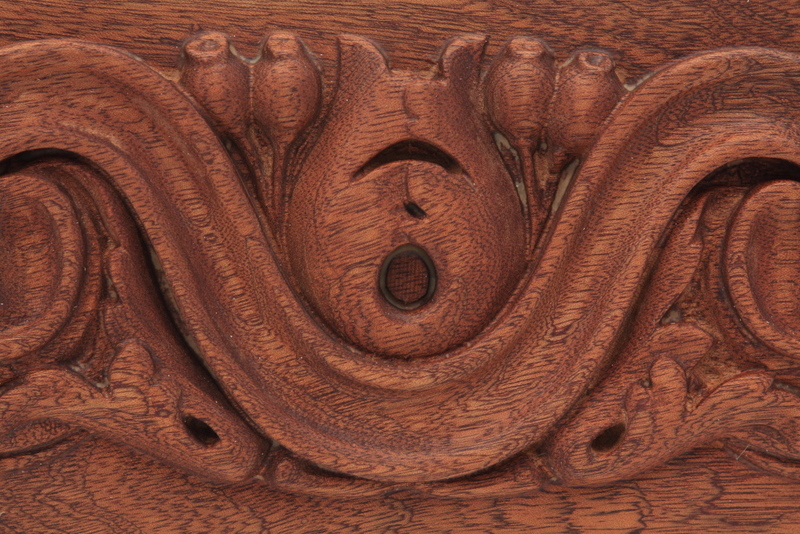 Designed for Furniture such as fire surrounds and drawers, these are complex and detailed carving in a mainly floral design. The design enhances the grain and flow of the piece and adds natural focal point of the furniture item. 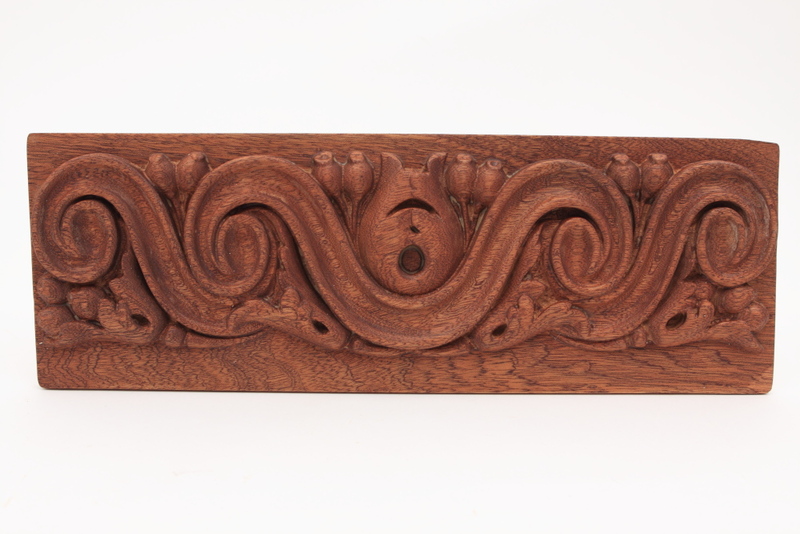 Working with joiners and cabinet makers we supply all carved panel pieces. We make and supply all types of furniture items and pieces for both antiques and new furniture. We can scan original carvings or create CAD models. Whilst we are not furniture or cabinet makers we fully understand the issues and how furniture is assembled. Often fixtures and work holding devices need to be designed and manufactured, we have tool room and jig design capability and can create mock-ups in wood prior to expensive metal fixtures.